I’m pleased to present a new recital programme with special guest singer Darquise Bilodeau. The first half will explore ancient English music with a mixture of my own compositions and the Songs and Lute Music of John Dowland. The second half is inspired by my own adventures in Spain and includes my new arrangement of Granados’ Waltzes Poeticos and music by Tarrega and Ponce. The concert will raise funds for the Monkeybay Fund which supports the poverty stricken area of Monkey Bay, Malawi working to provide the building works, land, training, food, inoculations, and medical support directly to the village. They are the makers of the notorious Sock Monkey cuddly toys available to buy at the concert! 7.30pm, 14th September The Bridge Chapel Derby. This entry was posted in Uncategorized on August 30, 2012 by Jamrip. 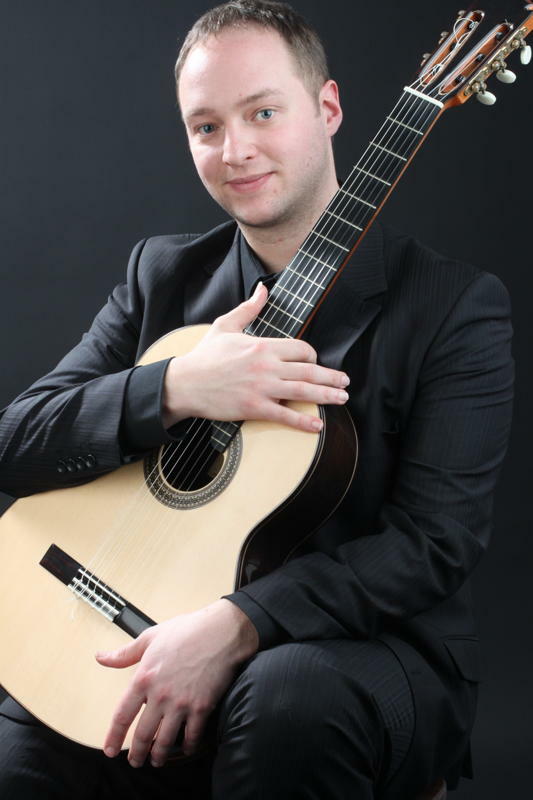 New Ensemble Music for Young Classical Guitarists! A project I’m very proud to have been part of as one of the books editor. Fun jazzy pieces for young players. I use this book with my students and it never fails to build enthusiasm and enjoyment. Its also a great vehicle for improvisation! This entry was posted in Uncategorized on August 2, 2012 by Jamrip.